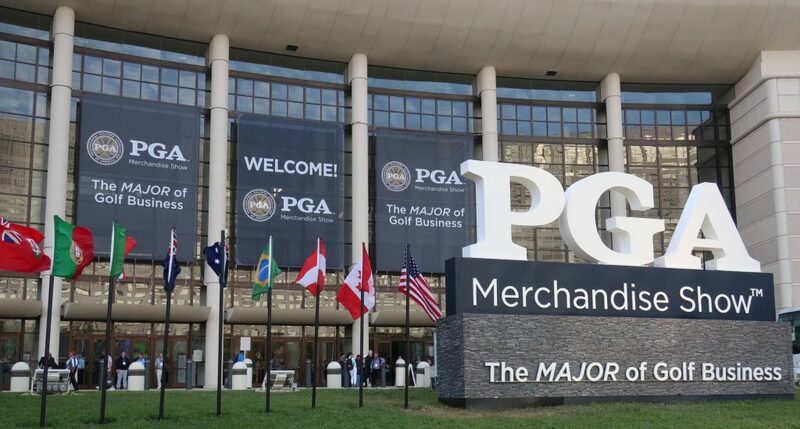 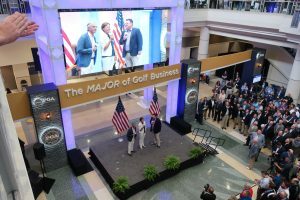 We spent 3 1/2 days at the 2019 PGA Merchandise Show in Orlando, where we saw some examples of the best golf-related marketing in the world. 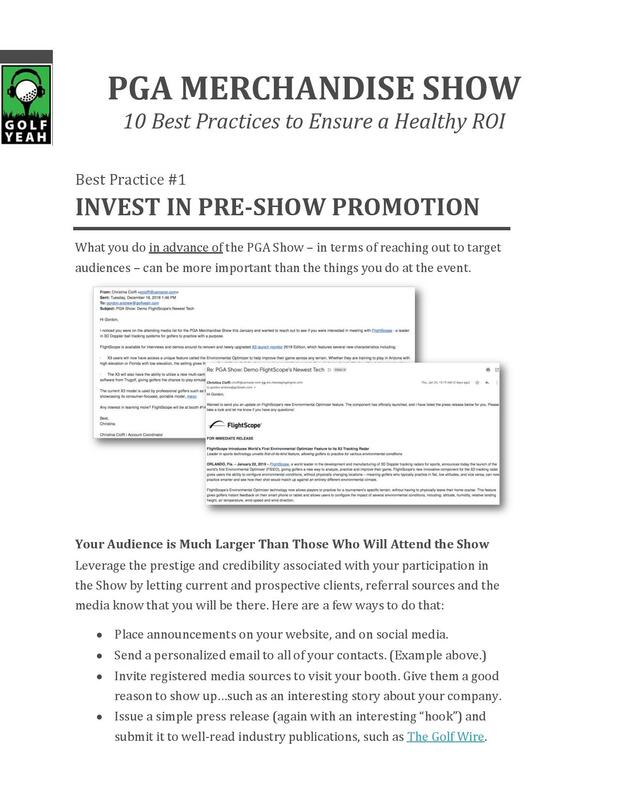 Our 10-part Best Practices Series will offer tips and suggestions on how your company can benefit from what those smart marketers know. 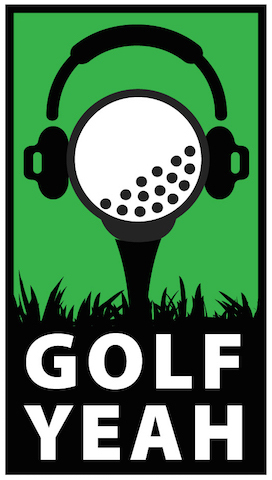 You can read all of our 10 tips here on our website over the next few weeks, or read them on our LinkedIn page. Or you can subscribe to our podcast (here on the website), and we will email each one of our 10 tips to you as soon as they’re published. 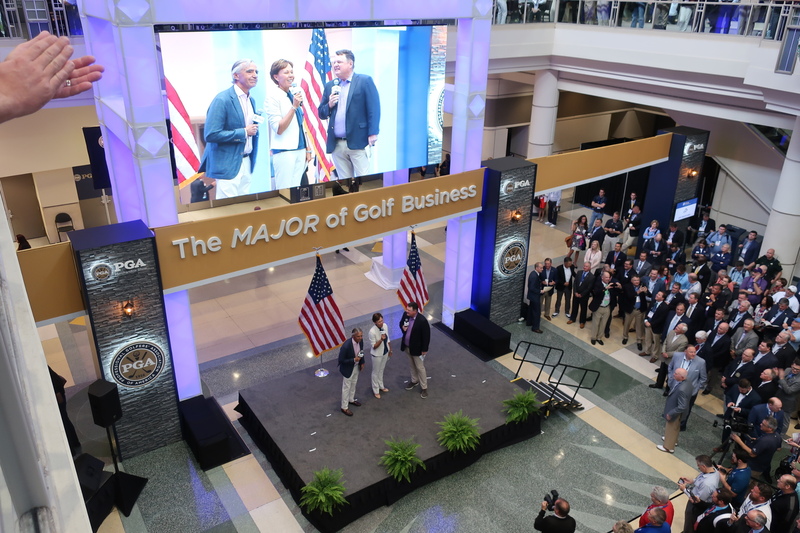 We’re looking for stories, commentary, photos, and videos related to The Business Side of Golf. 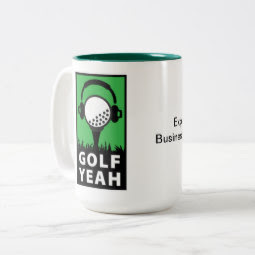 If we like what you submit, we’ll publish it right here, and send you a Golf Yeah coffee mug.